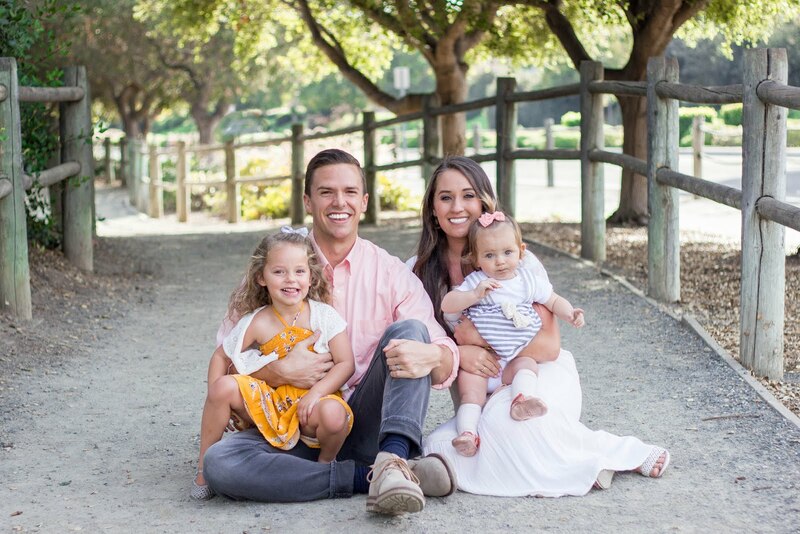 Three Ways To Fit a Workout In During the Holidays | For the Joy of Life. 1) Wake up a little earlier than the girls to fit my workout in. Guys, this is legitimately going to be realllyy hard for me... but I honestly think it's the best way to go about making sure I stick with it. 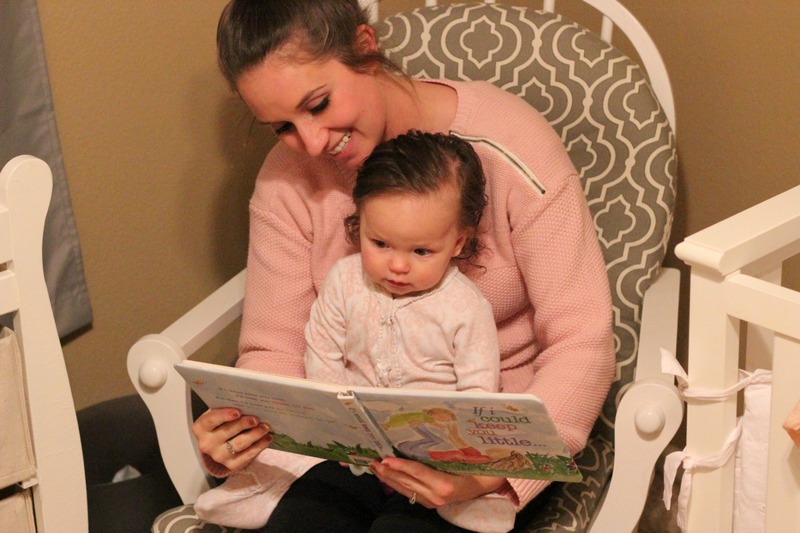 If you have little ones, you know that working out with them around is straight up comical. It's pretty much impossible. When the girls are around I'm either cutting a workout short or only doing it halfway because they need my help every 10 seconds. So, I'm giving myself an extra hour to wake up, eat a banana, work out, and take a quick shower. Maybe you work in the morning... I challenge you to wake up earlier than normal and get your workout in! That way when the Christmas parties and family comes, you can get your workout done first thing each day and still be able to visit with friends and family after work. 2) Keep Febreze Fabric Refresher nearby. Just like me, more and more Americans are getting serious about upping their fitness. Since we are busier than ever, we have to get creative to cram our workout (along with everything else) into our day. That being said, it's no surprise that 84% of gym goers* admit to running errands within two hours of working out. I mean, kill two birds with one stone right? You're already out! However, we forget that the smells go where we go. 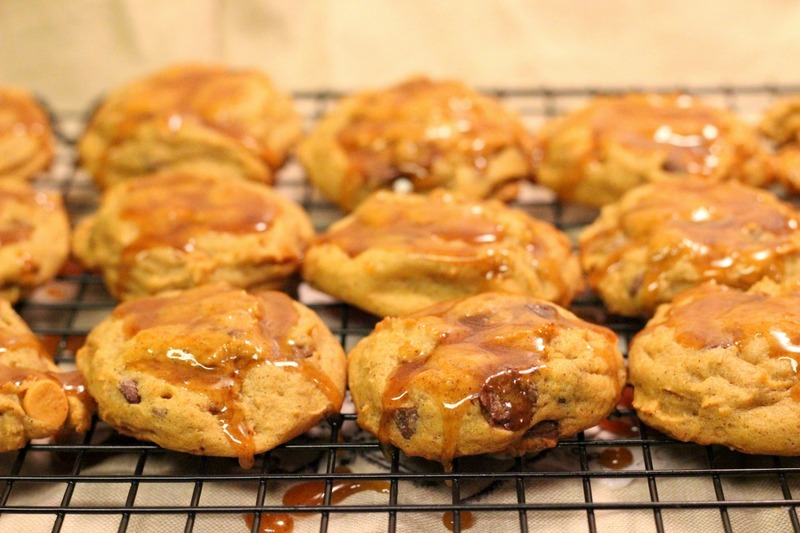 And if you're anything like me after a workout... there are definitely smells! For the millions who don’t have time to immediately change and wash their gear after each workout, it’s time to #FebrezeYourGear. The #FebrezeYourGear program, shows us that if it's fabric, Febreze it! 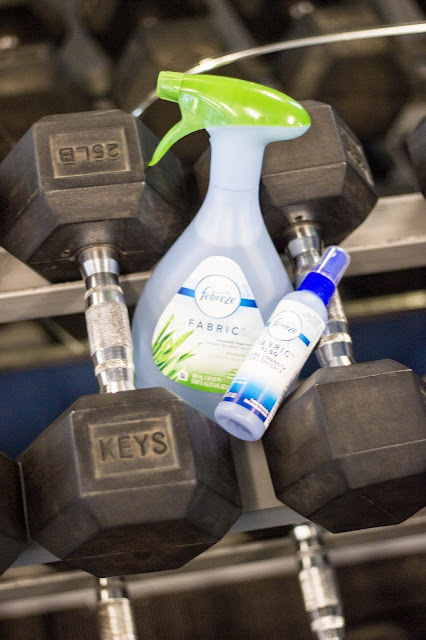 All you have to do is spray Febreze Fabric Refresher on anything you wore at the gym until it is completely damp to safely and effectively clean away workout odors. 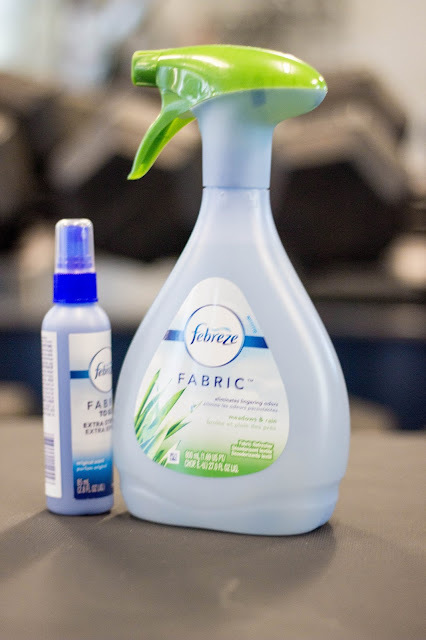 Febreze Fabric Refresher with OdorClearTM Technology cleans away odors in two simple ways: 1) seeks out tough odors and 2) cleans them away by deactivating and replacing them with a light, fresh scent. 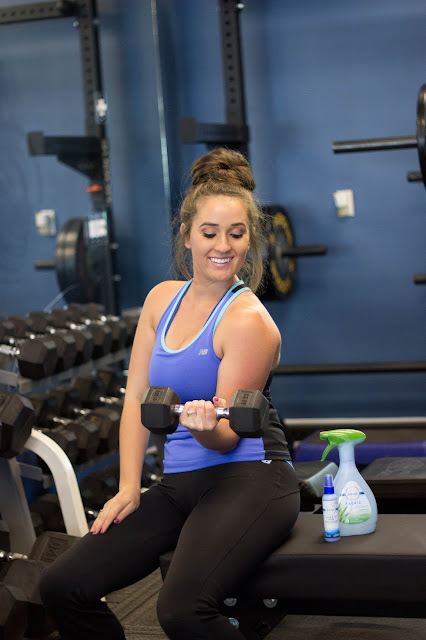 Make sure to keep Febreze in your gym bag, in your car, in your personal gym, or anywhere else nearby to keep the odors where they belong... at the gym! 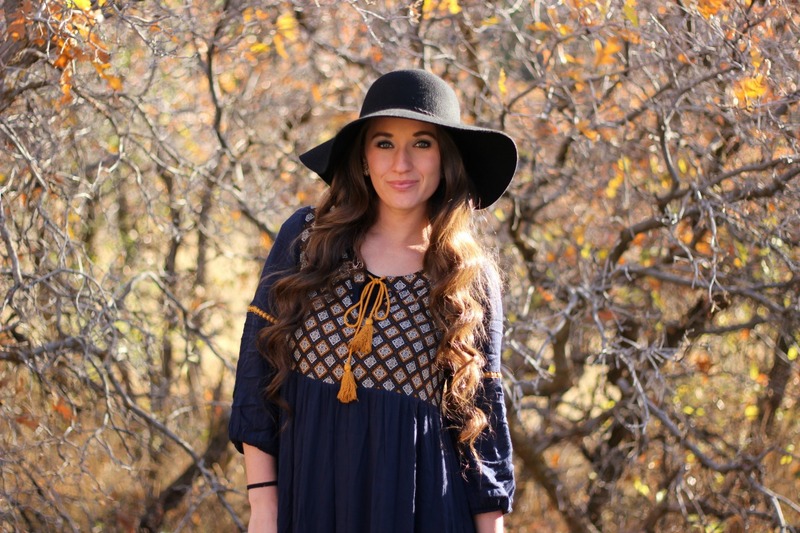 3) Make yourself an upbeat playlist! I have found that music motivates me more than anything when it comes to exercising. I run a lot faster, lift a lot harder, squat a lot deeper, and work a lot more efficiently if the music I am listening to leaves me feeling inspired to keep pushing. No matter what genre you love, there are some awesome songs out there to get you up and moving. I actually look forward to listening to my "special"workout songs. If you make yourself an upbeat playlist where you get to listen and decompress from holiday stress, you'll be more determined to fit it in! I'd love to hear any of your tips and trick for staying active during the holidays! 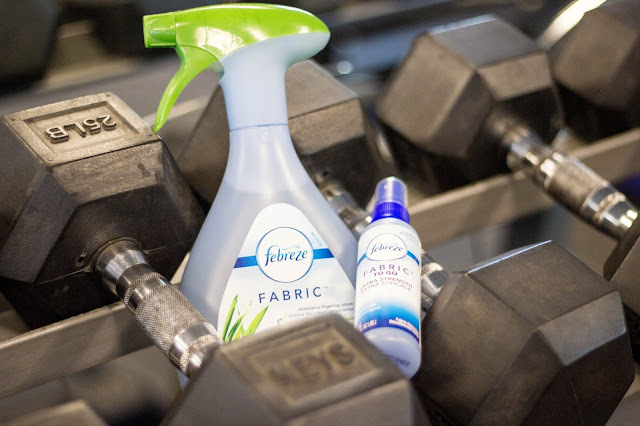 And don't forget to try out Febreze Fabric Refresher on your gym clothes and gear!